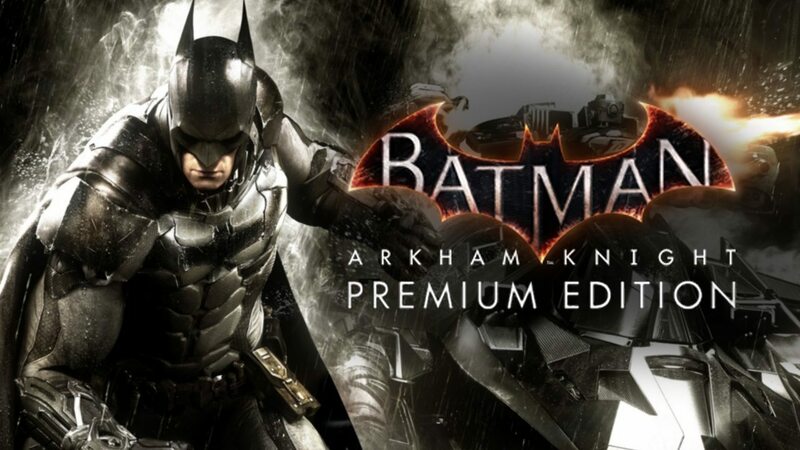 Batman: Arkham Knight is the third and final chapter in the Arkham series where Batman faces a final threat to the city he swore to protect. The Scarecrow returned and assembled an impressive list of super villains, including Penguin, Two-Face and Harley Quinn to destroy the Dark Knight forever. For the first time the franchise features a unique design of the Batmobile, designed by Rocksteady Studios, and you can drive in open world and even switch between chase mode, high speed mode and Military mode. The legendary vehicle addition combined with the acclaimed gameplay of the series offers players the most complete experience of how Batman sees the streets of Gotham City. - Harley Quinn Story Pack.